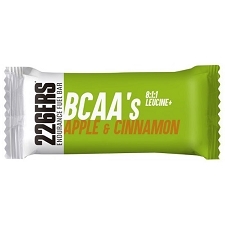 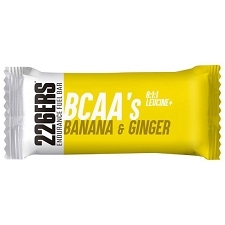 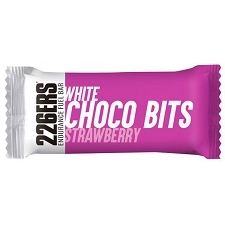 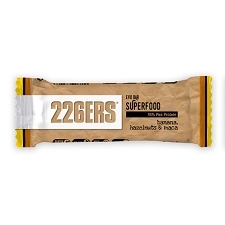 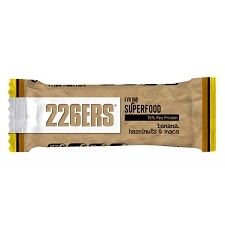 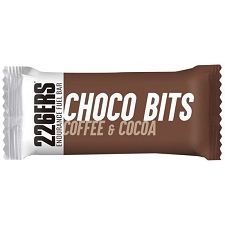 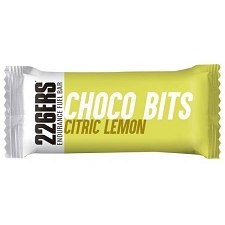 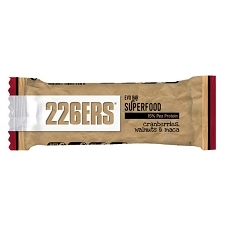 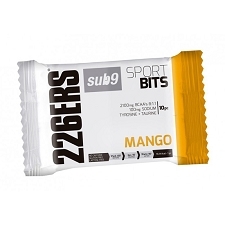 Protein bar of the 226ERS brand made with 50% protein extracted from sources such as egg and dairy, all with a large amount of amino acids that help with rapid recovery after the practice of high physical demand activities. 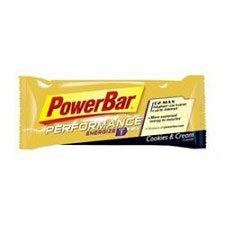 The Chocolate flavor 50% Protein Neo Bar features a topping of tasty chocolate and crunchy soy chips. 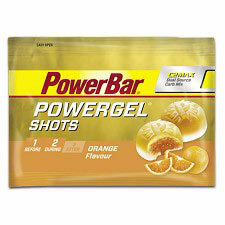 Developed for proper Muscle recovery drink. 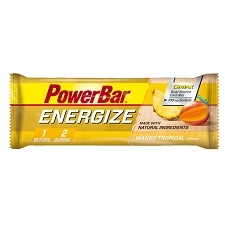 If we want to regain our nutrients in a more complete way, we can combine them with other high-carbohydrate products, such as the Endurance Bars, the EVO Bars or the Energy drink beverage. 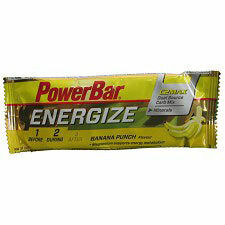 Before, as a snack between hours or as a boost of extra energy. 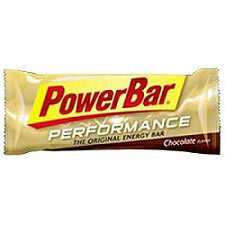 50% protein, extracted from sources such as egg and dairy. 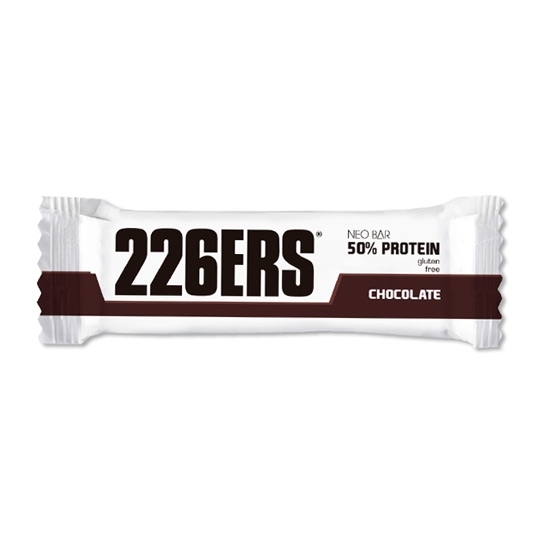 25 g protein per bar. 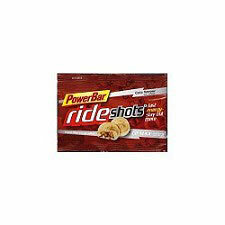 Less than 1 g of sugar. 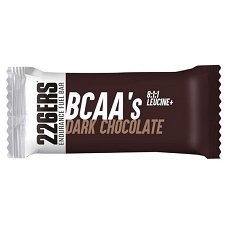 Vitamin B6, responsible for the metabolism of amino acids. 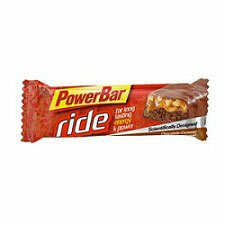 Approximate weight of 50 g.
Customer Opinions "Neo Bar 50% Protein"